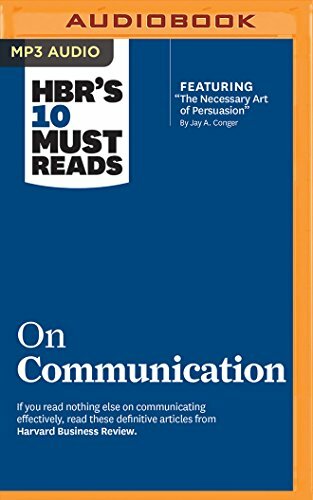 9781511367134 | Mp3 una edition (Audible Studios on Brilliance audio, September 13, 2016), cover price $14.99 | About this edition: New from the bestselling HBRâs 10 Must Reads series. 9781511321365 | Mp3 una edition (Brilliance Audio, November 17, 2015), cover price $9.99 | About this edition: New from the bestselling HBRâs 10 Must Reads series. 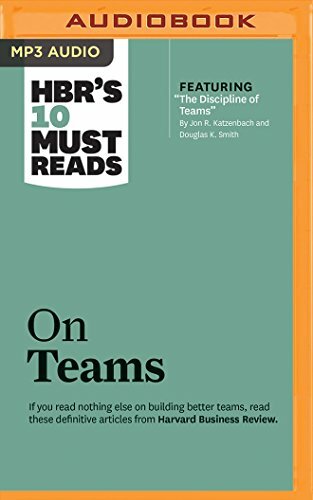 9781511367127 | Mp3 una edition (Audible Studios on Brilliance audio, September 13, 2016), cover price $14.99 | About this edition: New from the bestselling HBR’s 10 Must Reads series. 9781511321358 | Mp3 una edition (Brilliance Audio, November 17, 2015), cover price $9.99 | About this edition: New from the bestselling HBR’s 10 Must Reads series. 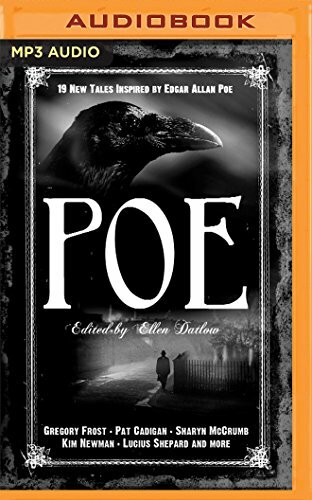 9781511319065 | Mp3 una edition (Audible Studios on Brilliance audio, March 1, 2016), cover price $9.99 | About this edition: To coincide with the 200th anniversary of the birth of Edgar Allan Poe, this anthology celebrates the depth and diversity of one of the most important figures in literature. 9781501299230 | Mp3 una edition (Brilliance Audio, September 1, 2015), cover price $9.99 | About this edition: Valdemarâthe once-peaceful kingdom protected by the magic of its Herlad-Magesâis now besieged on all fronts. 9781480591790 | Unabridged edition (Brilliance Audio, February 4, 2014), cover price $14.99 | About this edition: Valdemarâthe once-peaceful kingdom protected by the magic of its Herlad-Magesâis now besieged on all fronts. 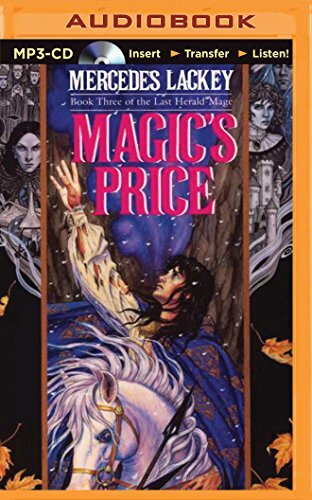 9781480590120 | Mp3 una edition (Brilliance Audio, February 4, 2014), cover price $14.99 | About this edition: Valdemarâthe once-peaceful kingdom protected by the magic of its Herlad-Magesâis now besieged on all fronts. The wild magic is taking its toll on the land. Many Heralds and Herald-Mages have died fighting to preserve the peace. Even Vanyel, the most powerful of the Herald-Mages is almost at the end of his strength, in need of a respite from the dual threats of war and dark magic. But for Vanyel, there can be no rest. Not when his Companion, Yfandes, receives a summons which canât be ignoredâa desperate cry for help which draws them both into the heart of a magical holocaust in the neighboring kingdom. Almost overwhelmed by the devastation they discover there, Herald-Mage and Companion must try to unravel this tragic mystery. Is the young Prince Tashir, a newly Chosen Herald who canât control his own magic, responsible for the destruction? Or is Tashir a pawn in a deeper, more deadly gameâand, if so, will Vanyel be able to find and defeat the true destroyer before this master of dark powers can strike again? 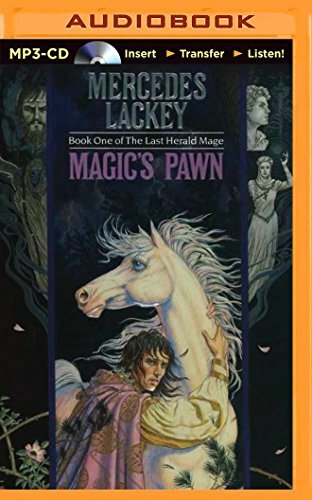 Donât miss MAGICâS PAWN, the first novel The Last-Herald Mage trilogy. 9781480591806 | Unabridged edition (Brilliance Audio, February 4, 2014), cover price $14.99 | About this edition: The wild magic is taking its toll on the land. 9781480590137 | Mp3 una edition (Brilliance Audio, February 4, 2014), cover price $14.99 | About this edition: The wild magic is taking its toll on the land. 9781491576090 | Mp3 una edition (Brilliance Audio, December 16, 2014), cover price $9.99 | About this edition: Though Vanyel has been born with near-legendary abilities to work both Herald and Mage magic, he wants no part of such things. 9781480564251 | Mp3 una edition (Brilliance Audio, September 24, 2013), cover price $14.99 | About this edition: Though Vanyel has been born with near-legendary abilities to work both Herald and Mage magic, he wants no part of such things.